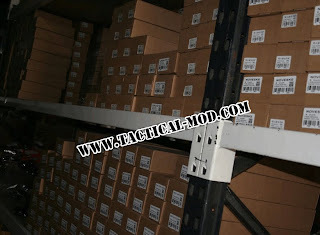 Tactical-Mod Industries is looking for dealers! Based out of Quebec, they carry a lot of hard to find milsim goods. If you're interested, contact Chris here: christopher@tactical-mod.com.